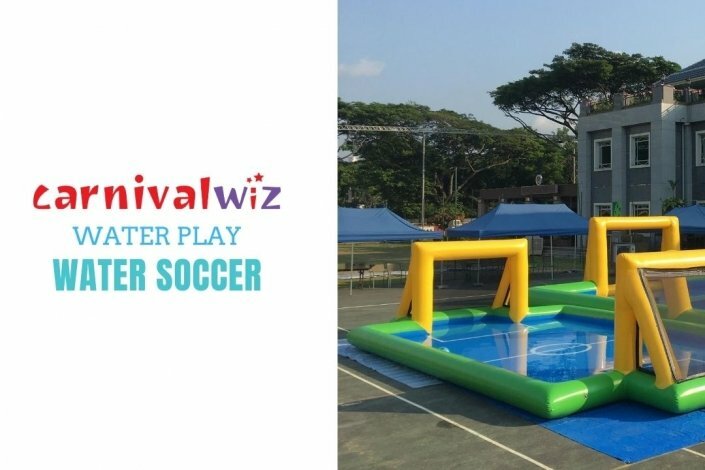 How do you plan a pool side party in Singapore? 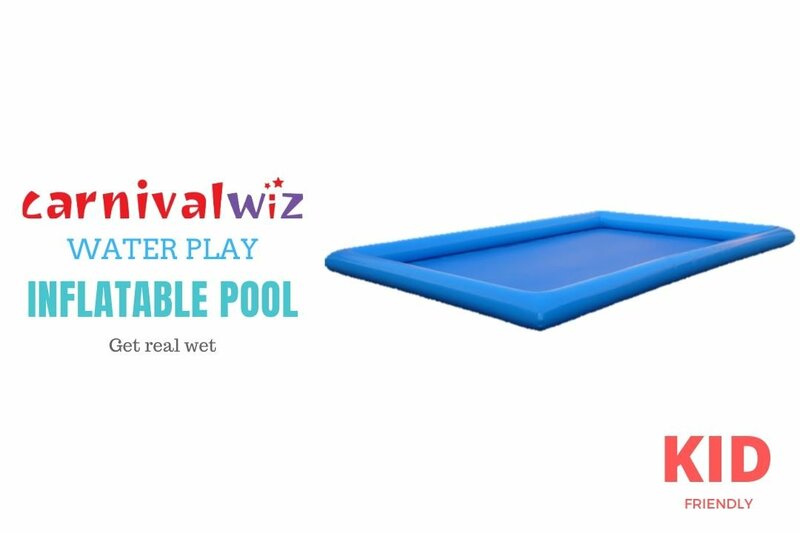 Or even bring a pool to your premises? 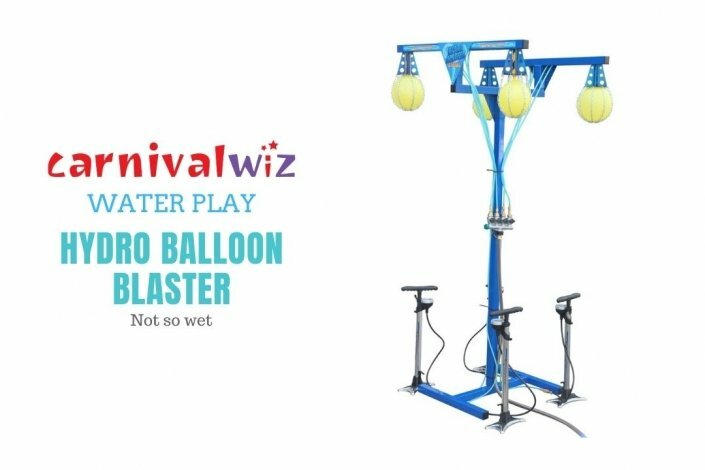 We have just the solutions for you! 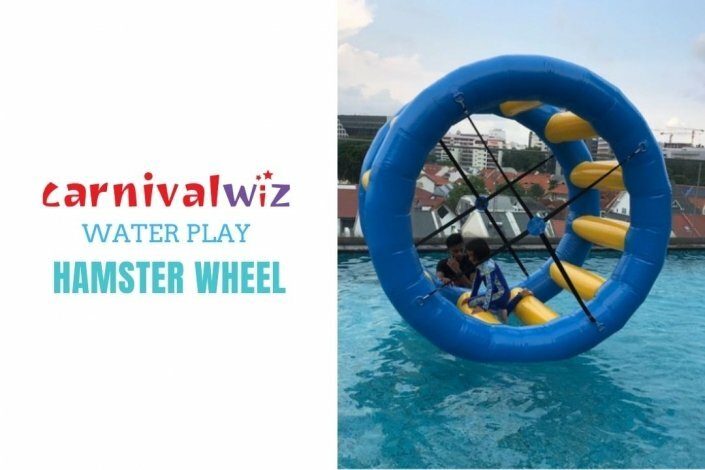 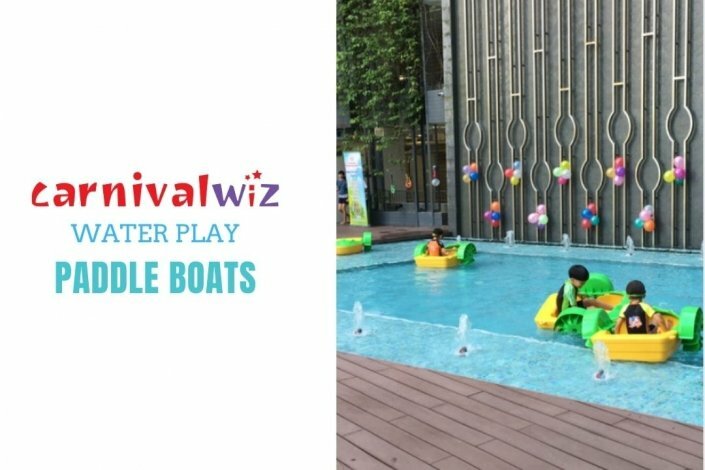 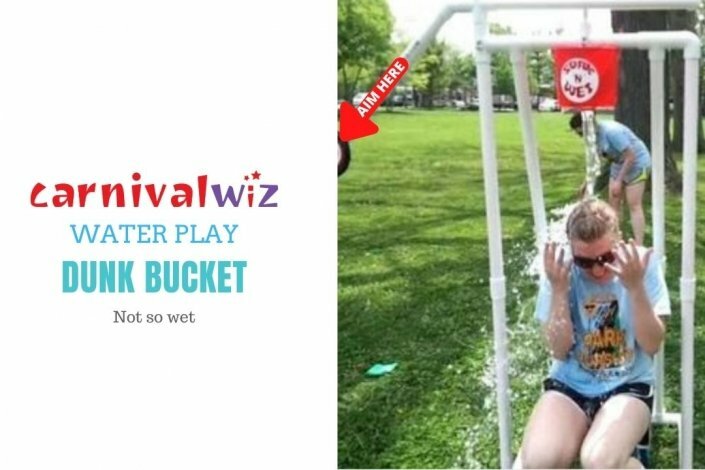 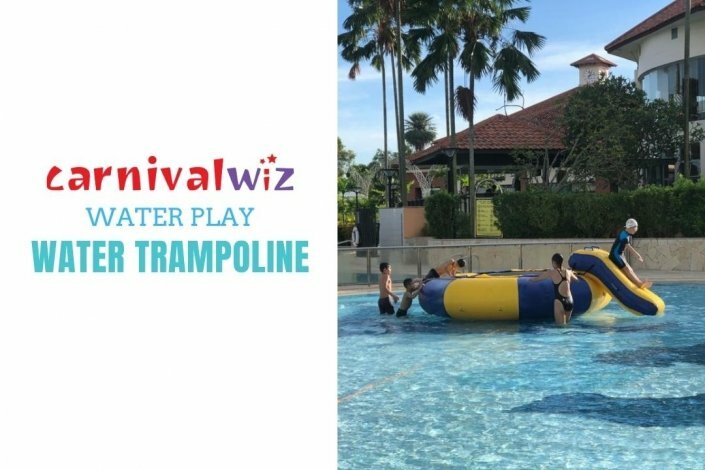 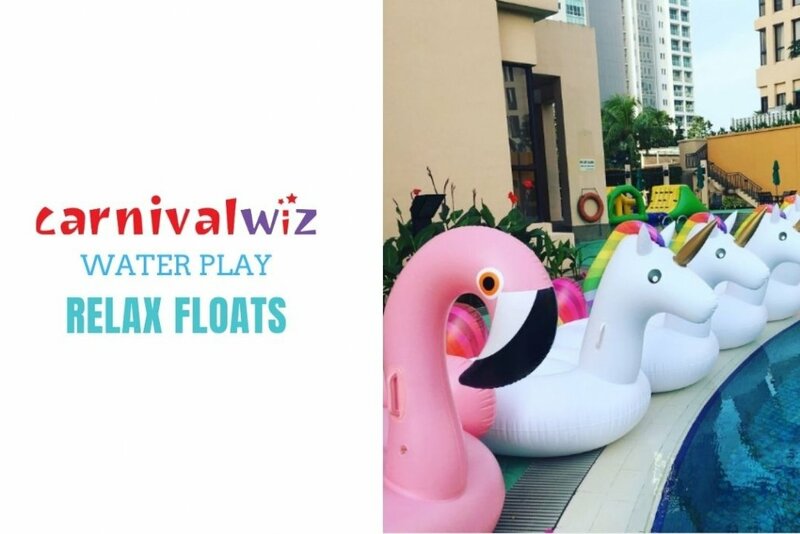 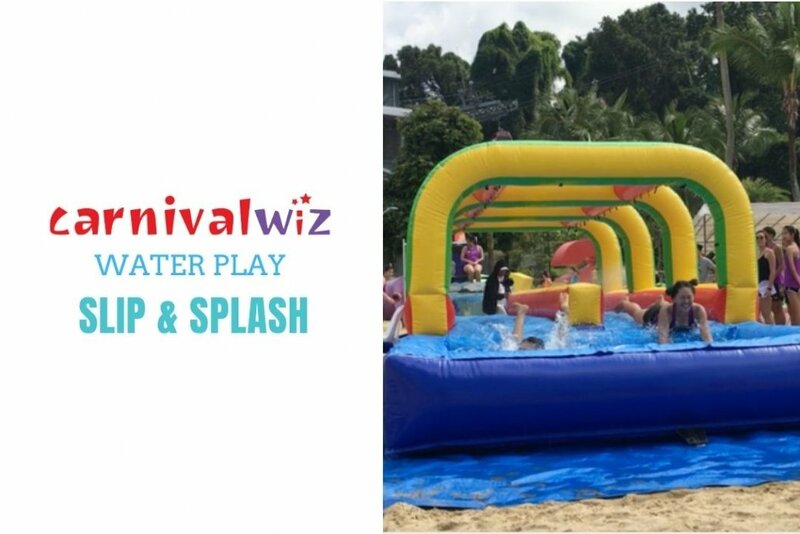 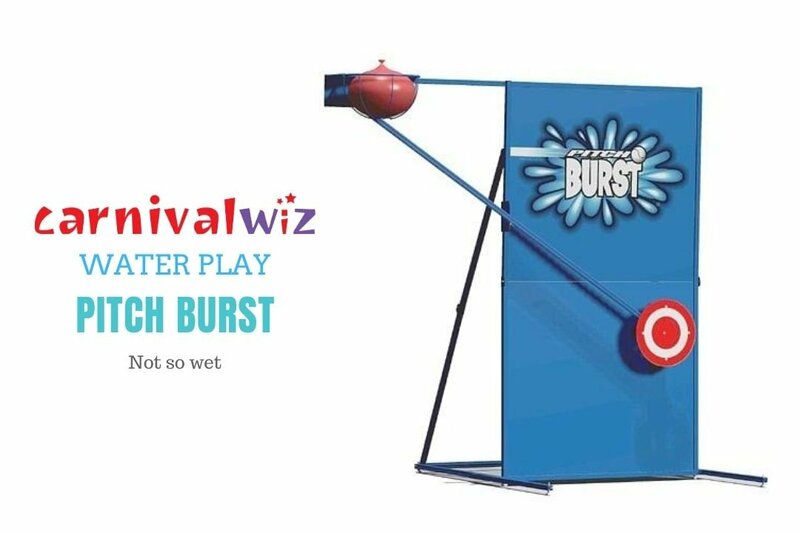 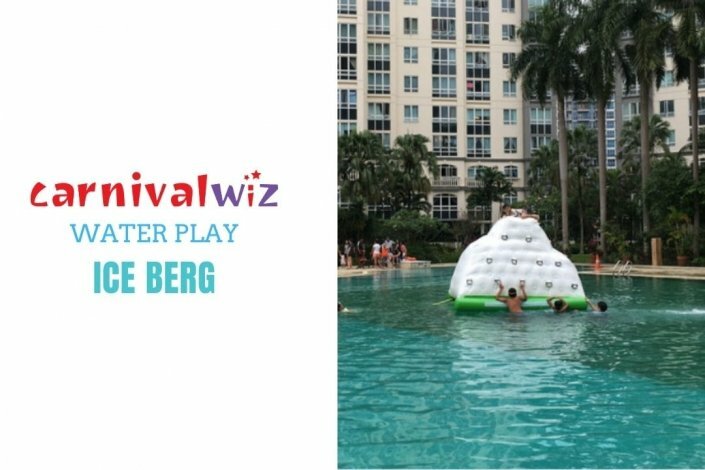 Check out our range of water play equipment for hire in Singapore, just perfect for delighting your guests! 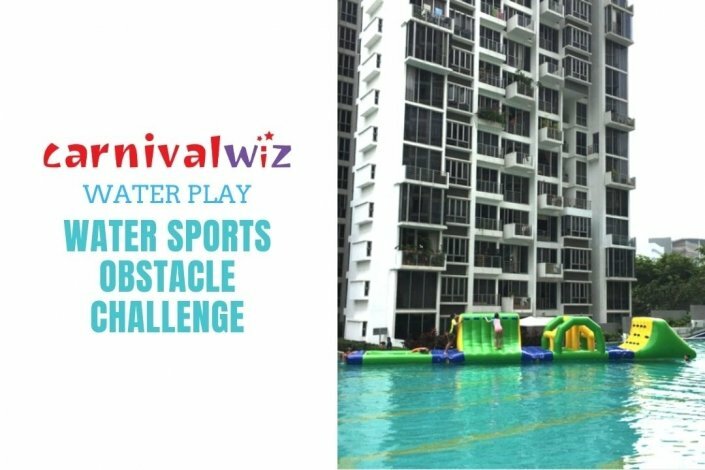 Most importantly, we have the widest range of water obstacle modules in Singapore. 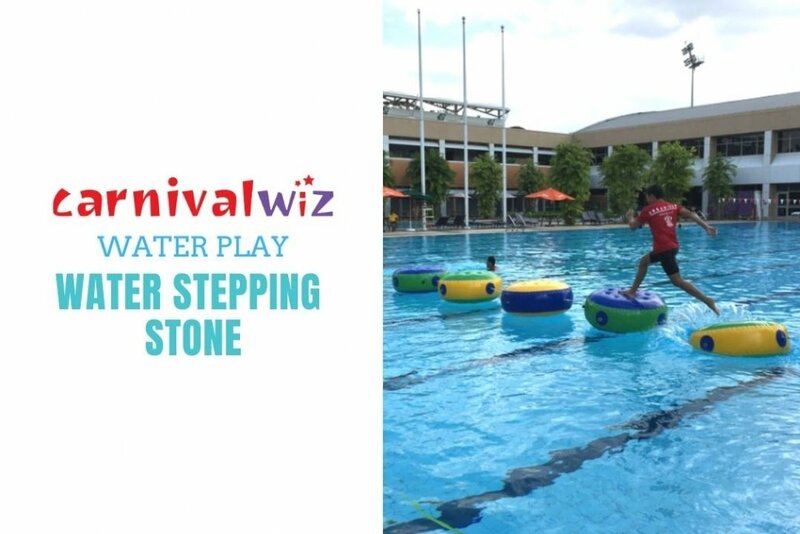 Complement your activities with our interactive stations, carnival game stalls or fun food! 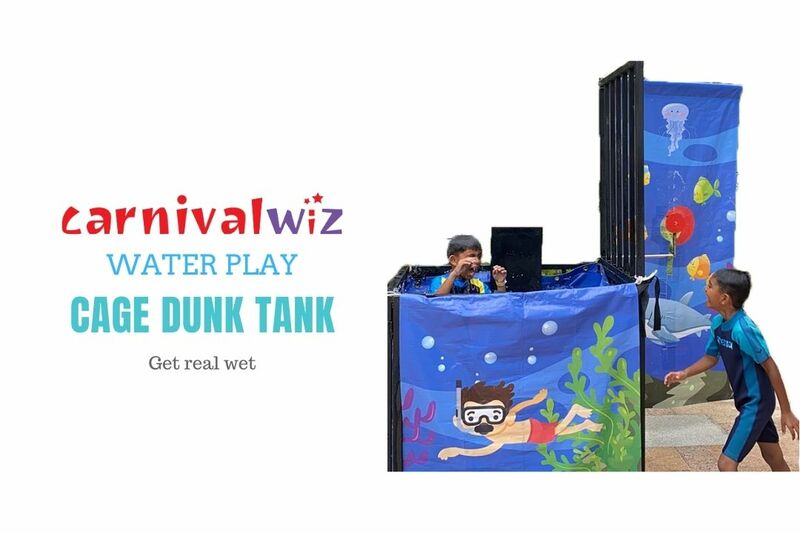 Speak with our friendly service staff for more information.